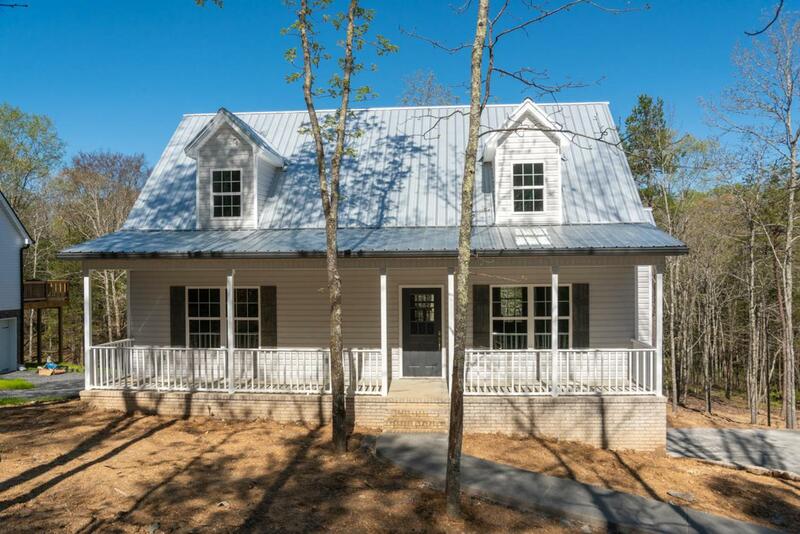 This perfect modern farmhouse has everything you've been asking for. 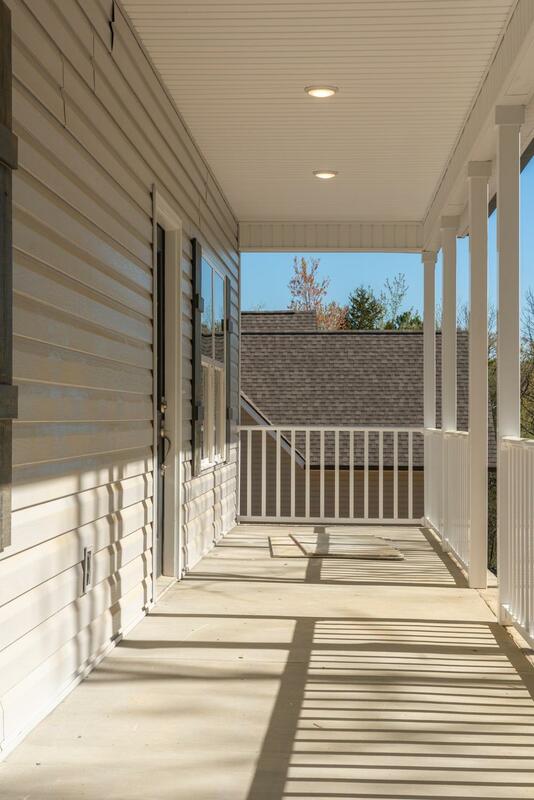 The rocking chair front porch welcomes your visitors into your new construction home. 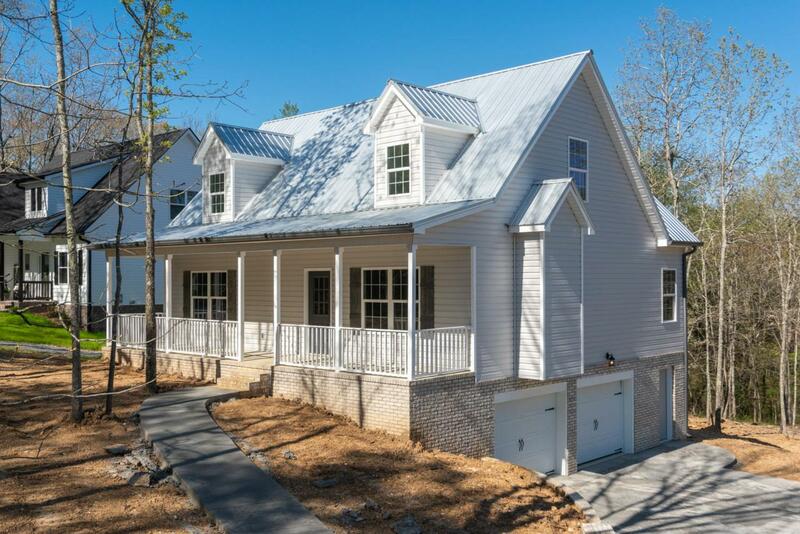 This dream kitchen is open concept with white Shaker cabinets, granite counters, subway tile backsplash, and all new stainless, Samsung appliances. The living room has the coziest wall of shiplap with a brick gas-fireplace, and hardwood floors. The master has tall ceilings, an extra long dual vanity, and massive tile shower. The two large bedrooms upstairs are vaulted and allow for beautiful natural lighting. The basement is unfinished and opens up for great storage, or that second living area you've been wanting! 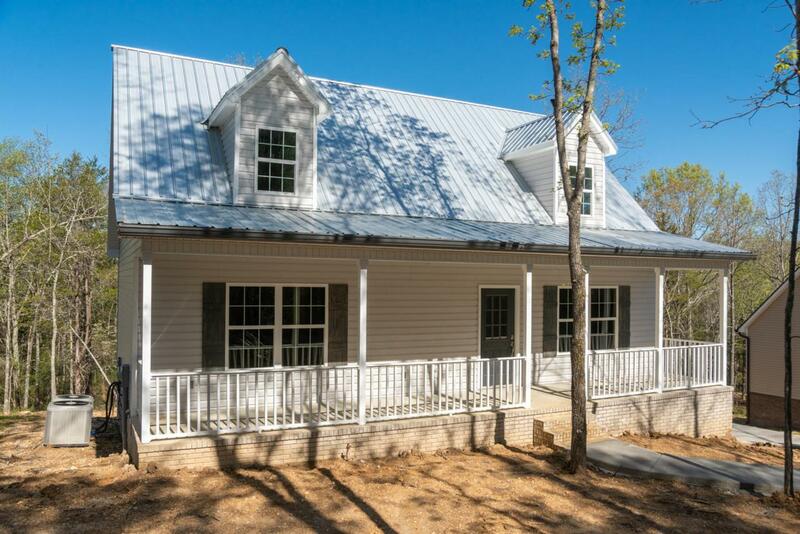 The farmhouse of your dreams is finally a reality...and in your price-point!